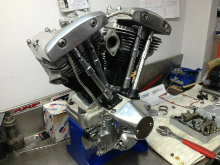 Engine Tech Tutorial @ Lewis Engines. 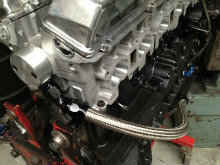 TD42 Performance engine builds non turbo to turbo conversions. 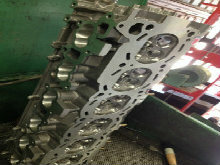 23 degree SB CHEV heads in stock. 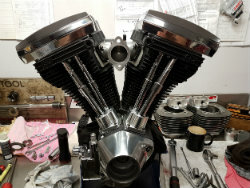 Harley Davidson Head mods Vintage to V-rod. 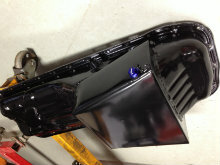 Nissan YD25 and TD42 specialists- parts and machining -MODS. 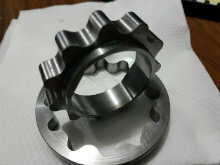 NOW IN STOCK----RB billet 4140 steel oil pump gears suit 25-26 and N1 New Design -made in house- unbreakable. 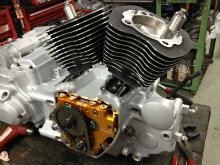 TWIN CAM Harley engine building cnc head porting. 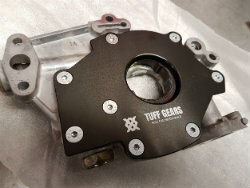 YD25 Performance double row chainkit D40 Navara- Patrol. 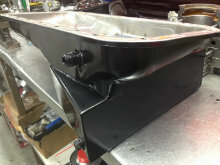 RB race sumps NOW 6 litre capacity,NEW DESIGN race ready. 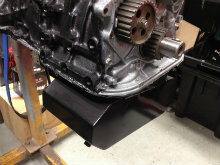 3SGTE race oil pans,baffled,7 litre. 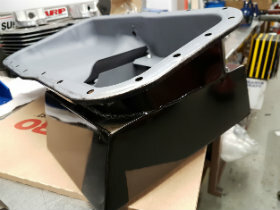 NOW AVAILABLE... FJ20 RACE OIL PANS suit Corrolla- Bluebird- Datsun. 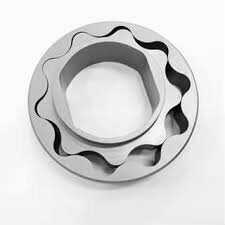 4140 steel -strongest -toughest engineering on the market. ULTIMATE SCAVENGE DESIGN with diff setup and new seals -complete. FOR SALE- RB25 budjet DRIFT fresh engine, Cp forged, balanced,billet geared pump, ported head,springs. 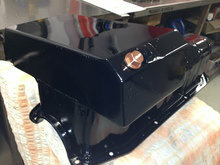 Complete from race pan to rocker covers $6,500. FOR SALE - RB26 GTR AWD complete fresh engine. 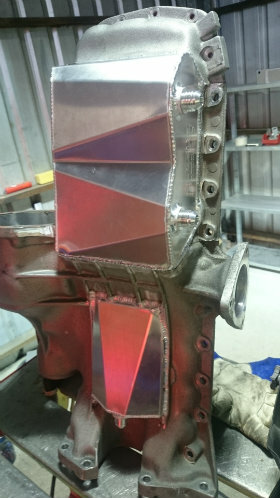 Cp forged, Argo rods,balanced,Studs, 264 cams,springs,ported head ,Gates belt,adjustable gears, G-rex oil pump, 8 litre pan full diff refresh and setup, throttle bodies and plenum,fuel rail , Garrett Upgrade turbo,s - low mount custom dumps and fabricated exhaust manifolds.etc etc. 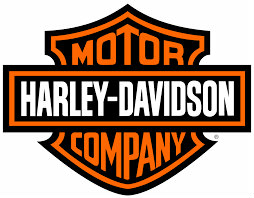 $12,500. 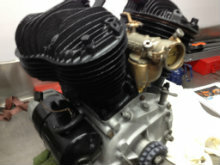 FOR SALE - SR20 STROKER 2.2 complete built engine fresh, 270 cams,studs,aseembled long engine POA. 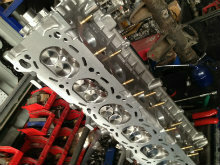 FOR SALE- 308 Fresh engine Turbo 400, balanced,286 cam,ported heads, Edelbrock performer $4800. Jamie Lewis 180sx new car setup and tune E85 247 rwkw. 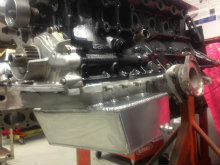 LEWIS ENGINES RB26 Ultimate comboRB26 'ULTIMATE' TIME ATTACK , hillclimb, track engine MT Alma one mile hill climb .